Designer Samantha Black, formerly of Project Runway, also presented her Spring 2014 collection this week in New York for Fashion Week. 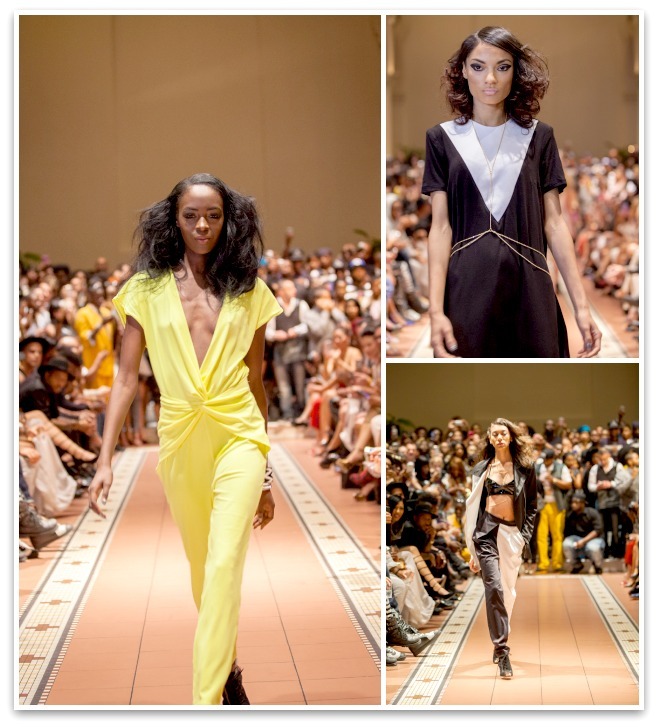 The collection is called “Double Sided” and was held at the Church of the Holy Apostles in Chelsea. 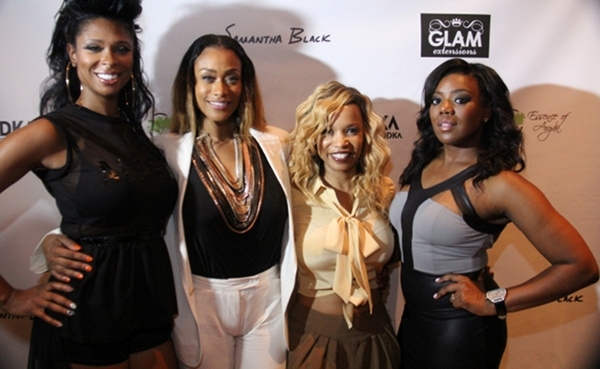 The star-studded event was attended by Basketball Wives stars Tami Roman and Meeka Claxton, who actually settled their beef right there at the fashion show, wooowwww. Singer Elle Varner opened the show with a remix to her hit song, “Refill”. The collection is filled with prints of black and white, mixed floral prints and lots of sheerness. 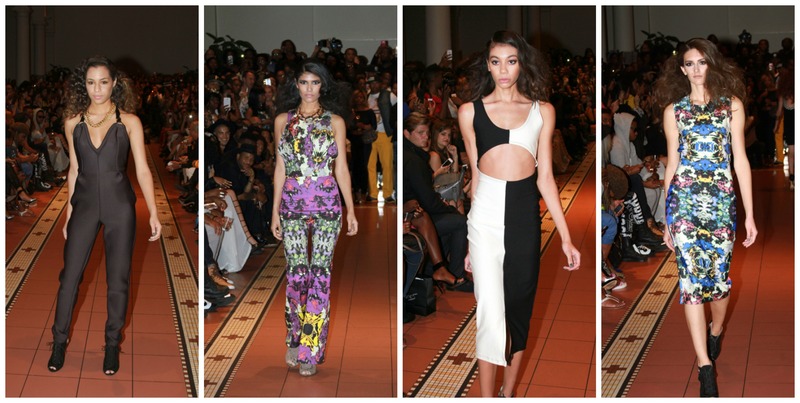 The show was styled by celeb stylist and “Love and Hip Hop” star, Emily B. Former “Basketball Wives” star, Jennifer Williams, ended the show strutting the runway in a mohawk hairstyle and a black ensemble with a long flowing train.